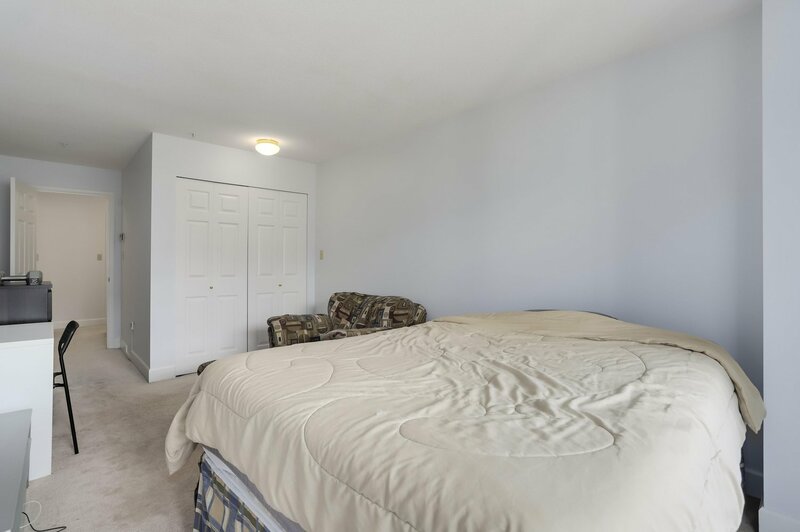 THE HEATHWOOD! 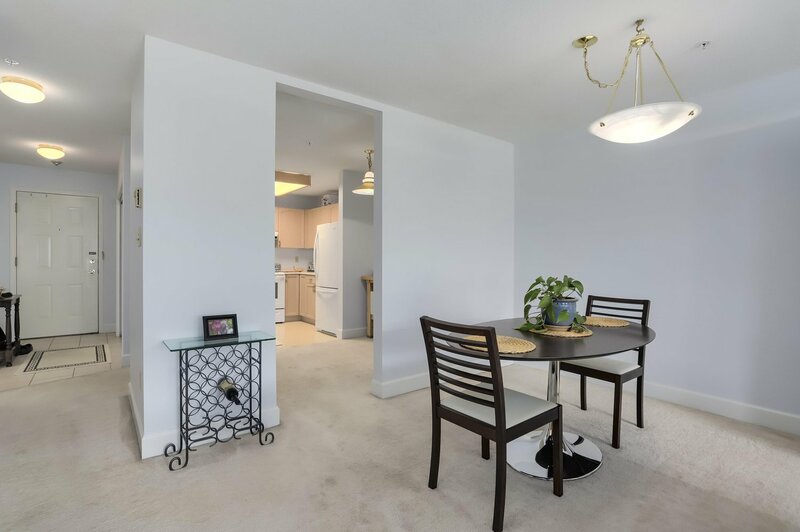 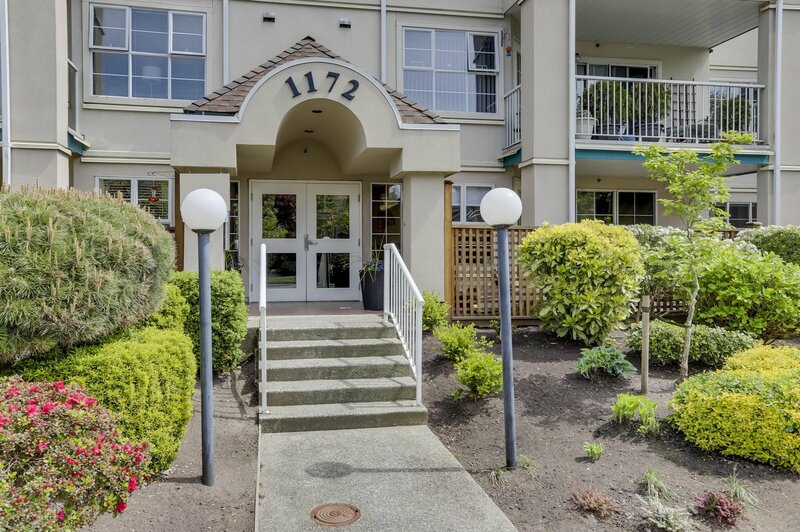 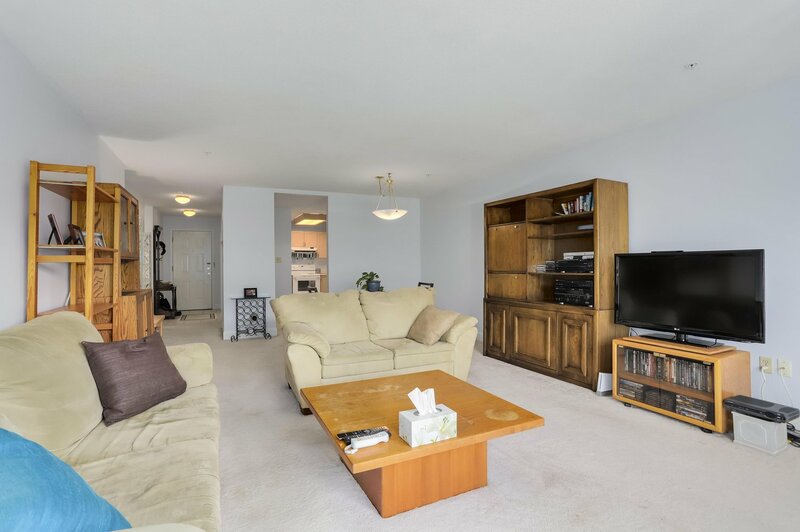 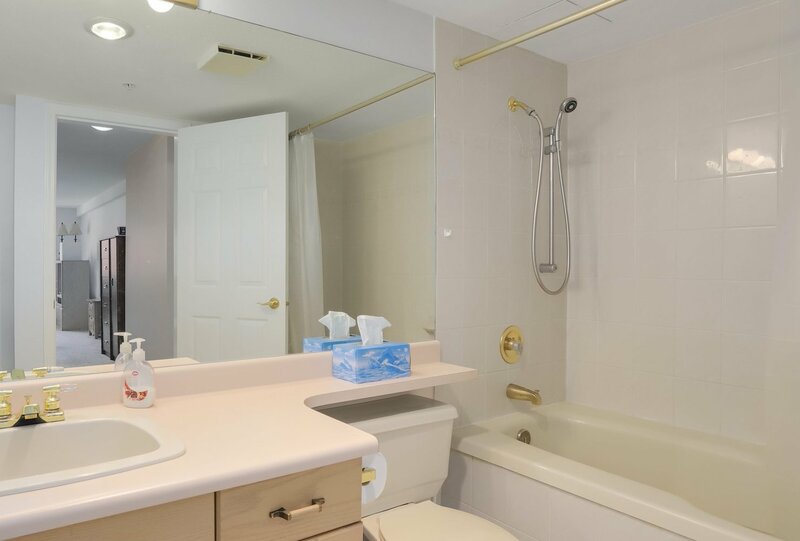 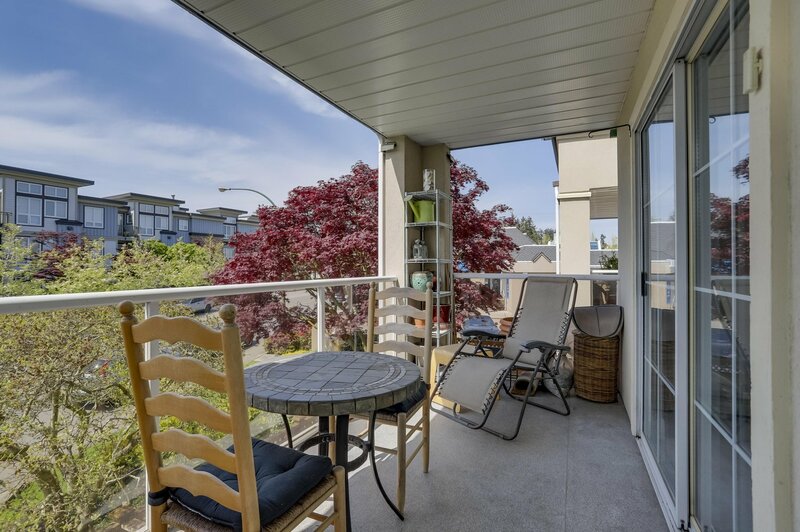 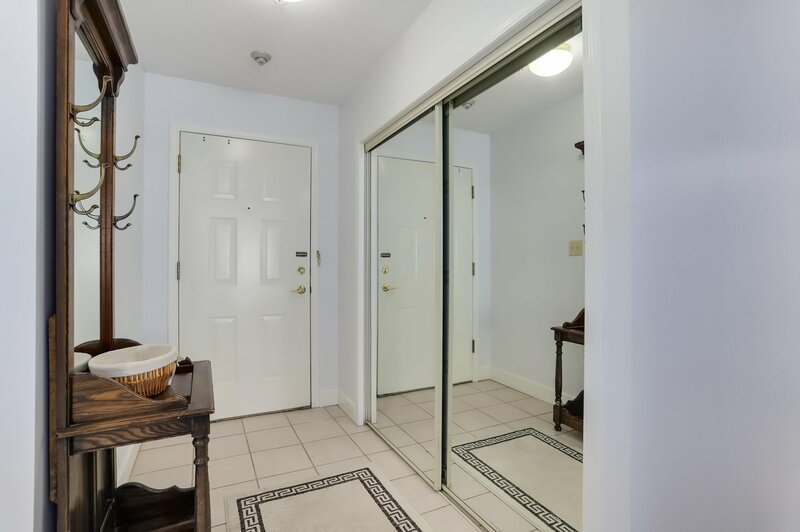 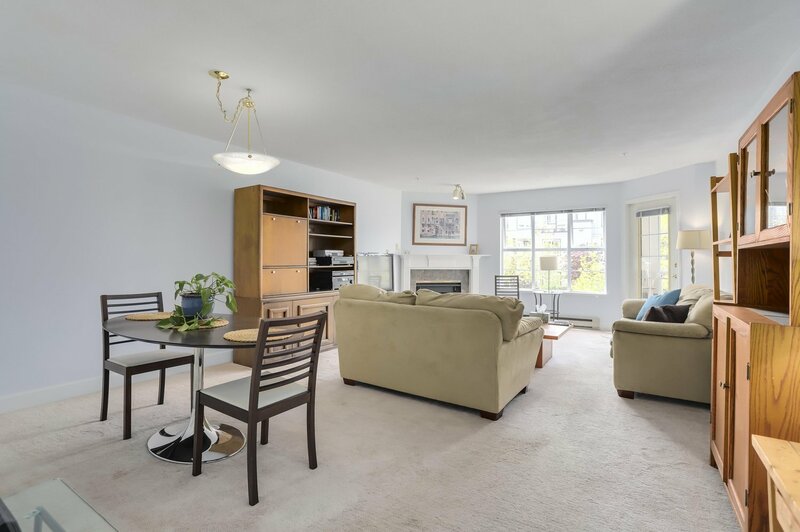 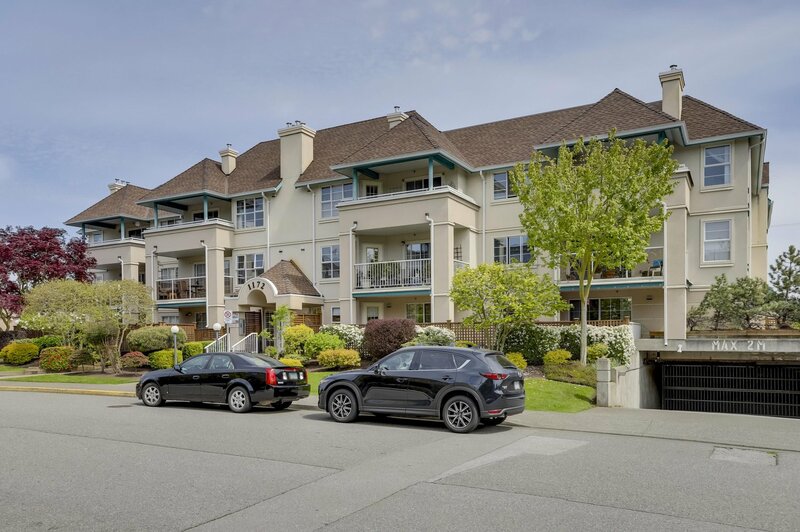 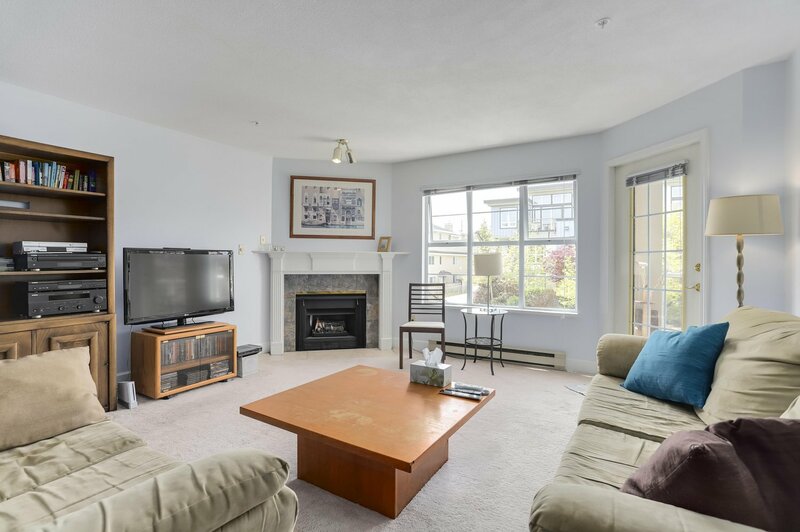 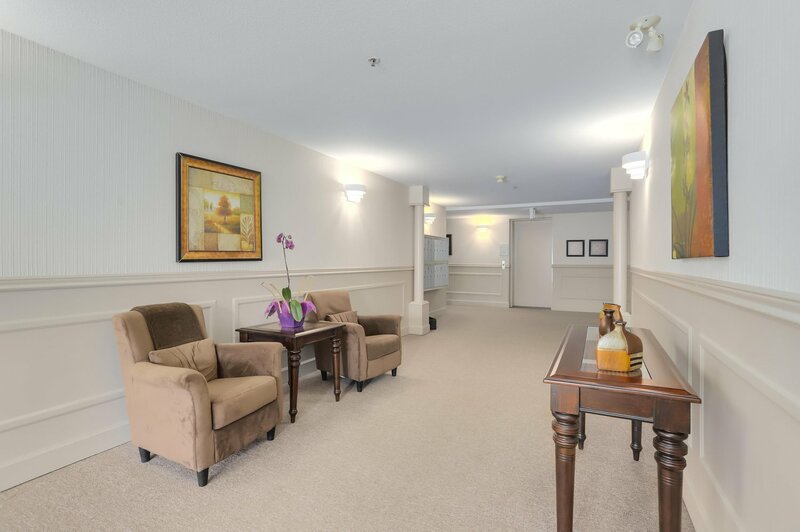 Large well maintained 2 bedroom, 2 bathroom Condo in the Heathwood in sunny Tsawwassen! 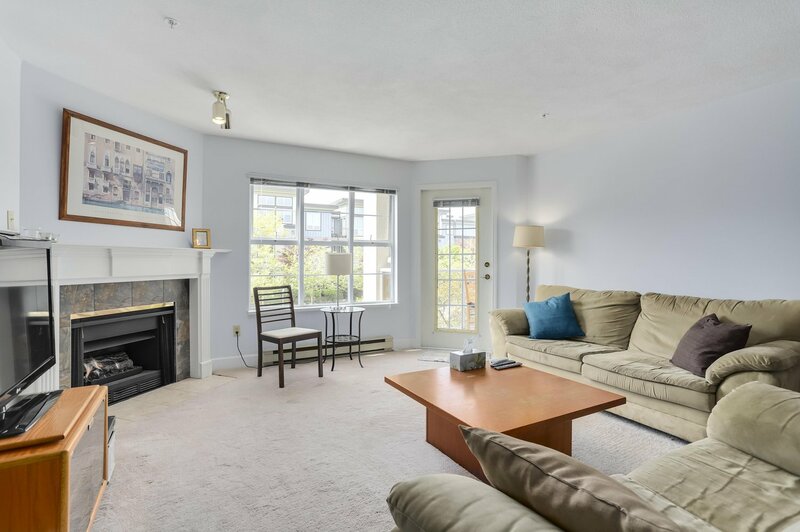 Gas fireplace (gas is included in the maintenance fees). 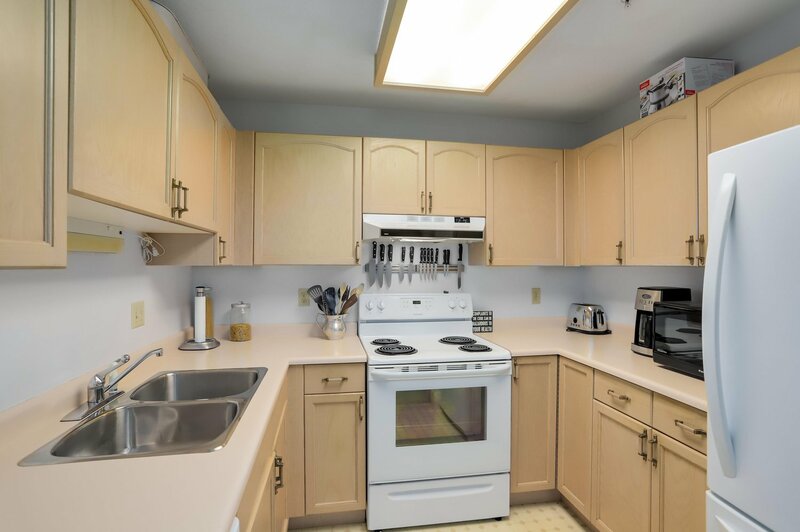 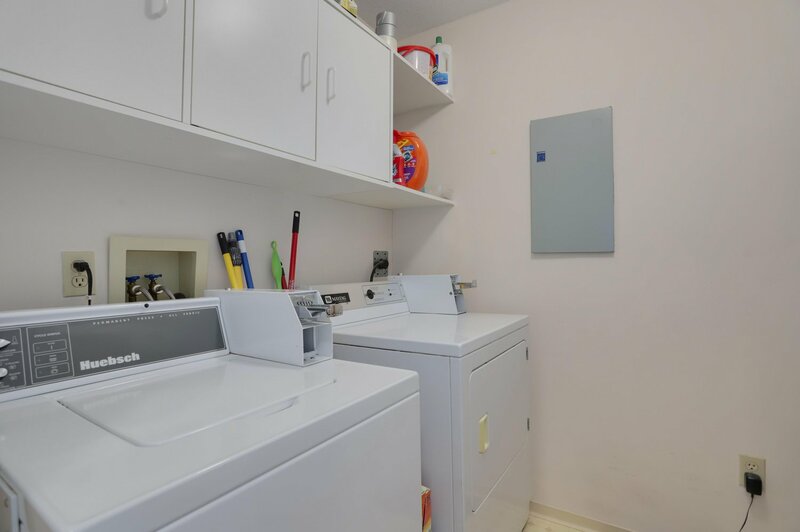 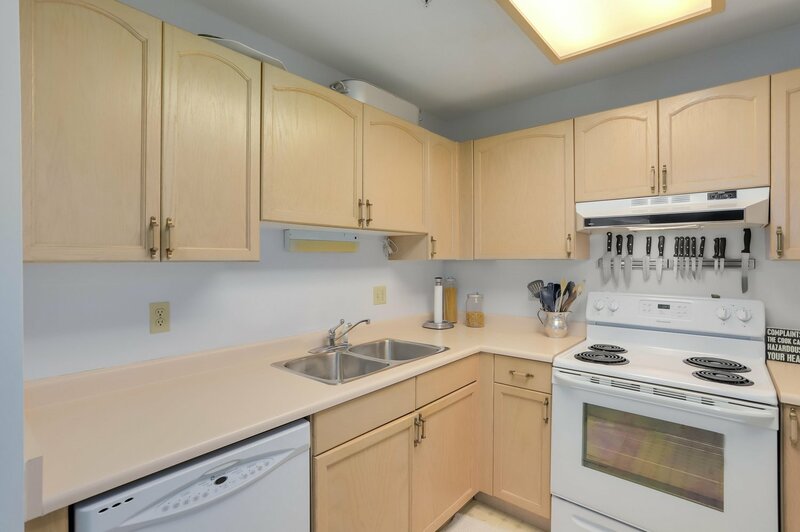 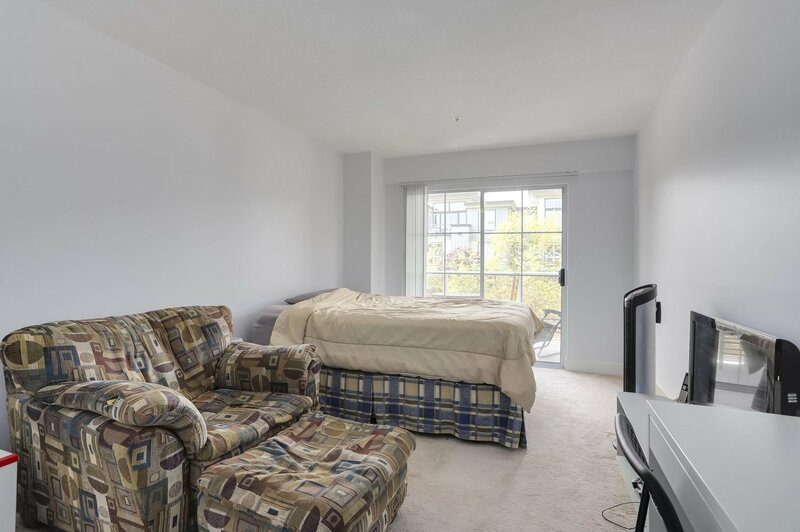 Lots of closet space, an additional storage locker plus in-suite laundry and 1 secure parking space. 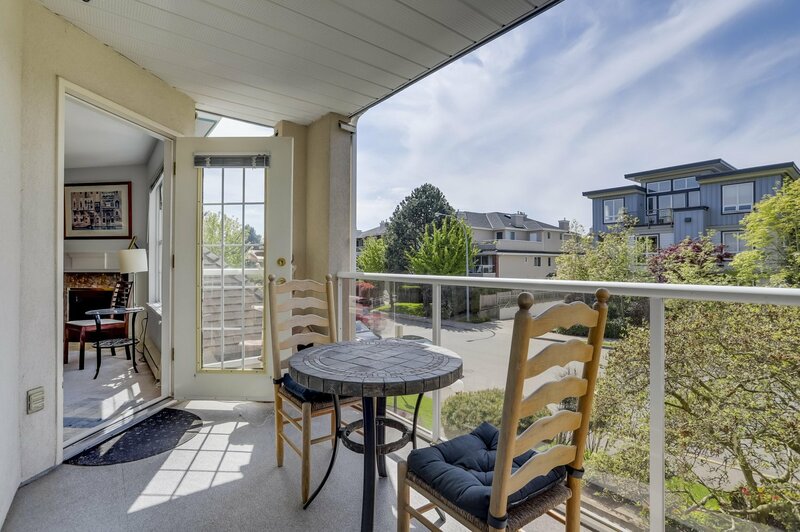 A huge covered balcony (15 x 7) facing South West. 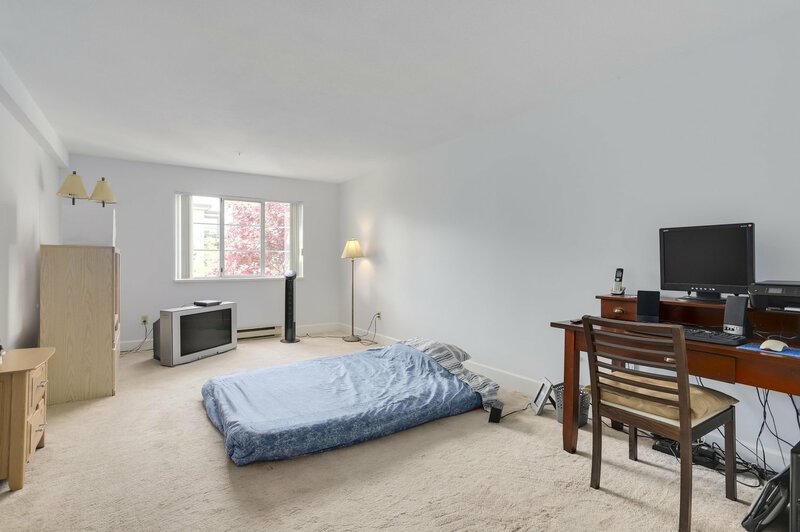 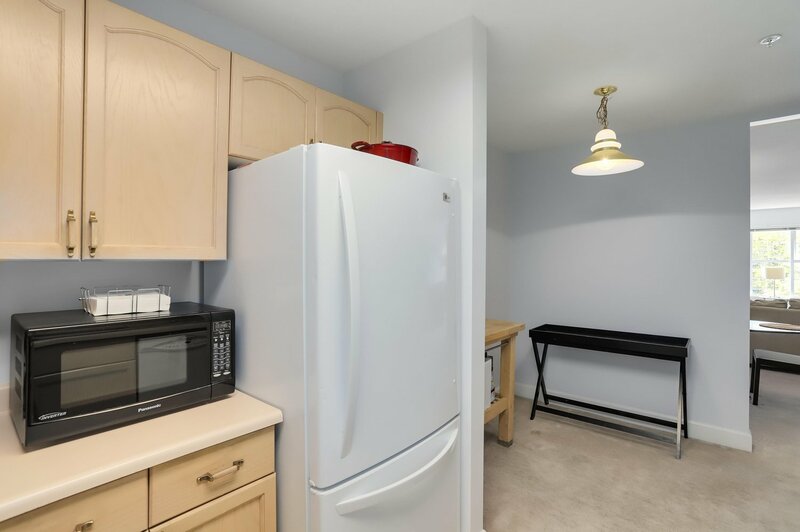 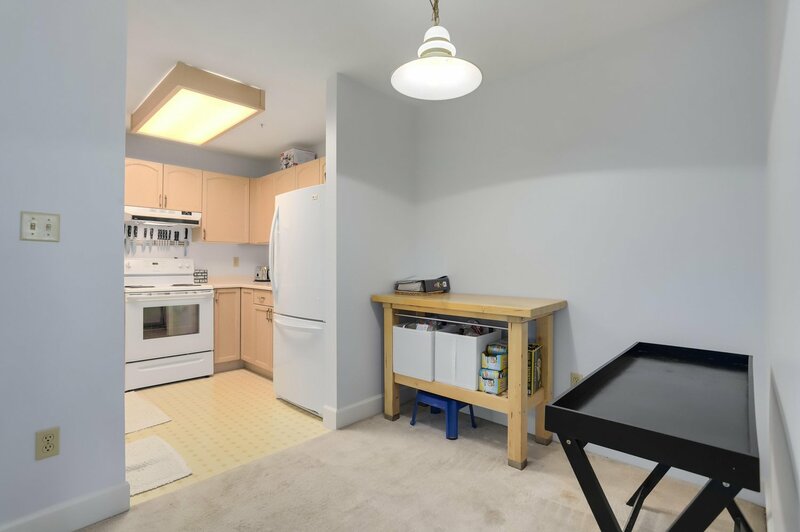 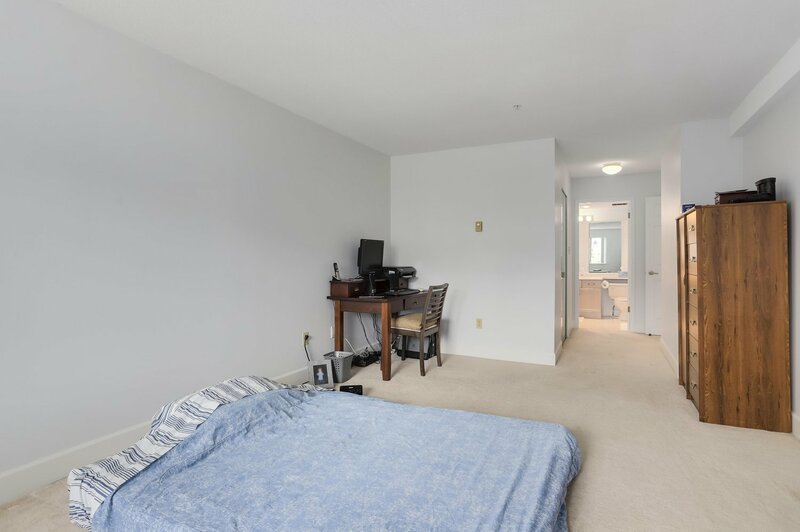 This unit is conveniently located close to all town amenities and offers easy access to schools, transportation, banks, recreation, shopping, restaurants, and cafes and is a short car ride to the new Tsawwassen Mills and Tsawwassen Common Malls Golf courses nearby. 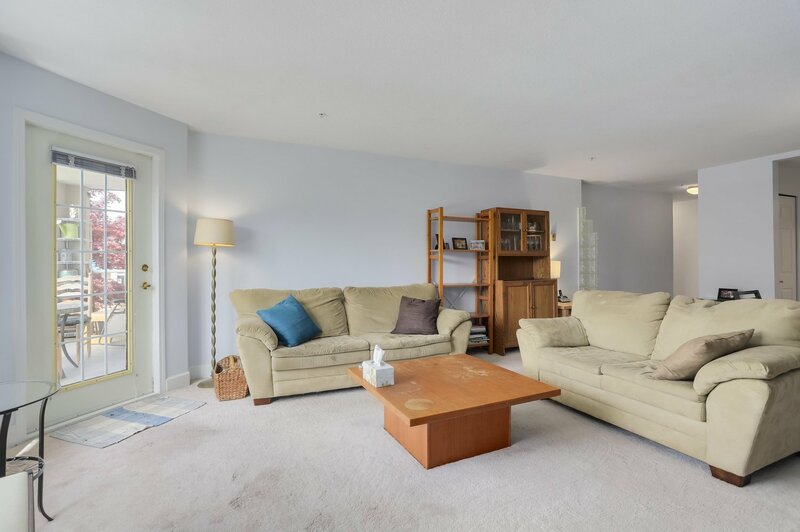 Open Sat July 21 from 2-4.